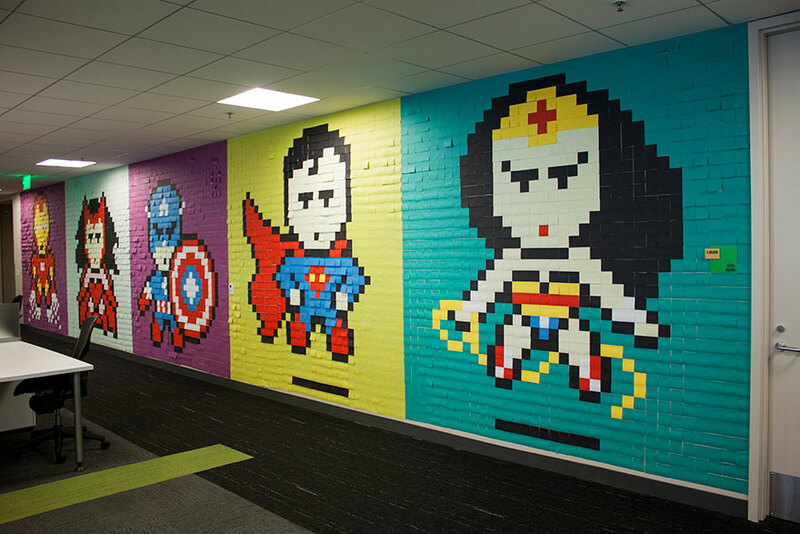 Super sticky to superhero – one creative employee used 8,024 Post It notes to produce impressive artwork for his office. In a stunt which could easily be crowned “the most creative use of office stationary”, employees at a digital graphic design agency have used more than 8,000 Post It notes to produce an impressive piece of work-place art. The colourful floor-to-ceiling super hero mural was the brainchild of 31-year-old Ben Brucker, lead designer at eBay Enterprise in San Francisco. 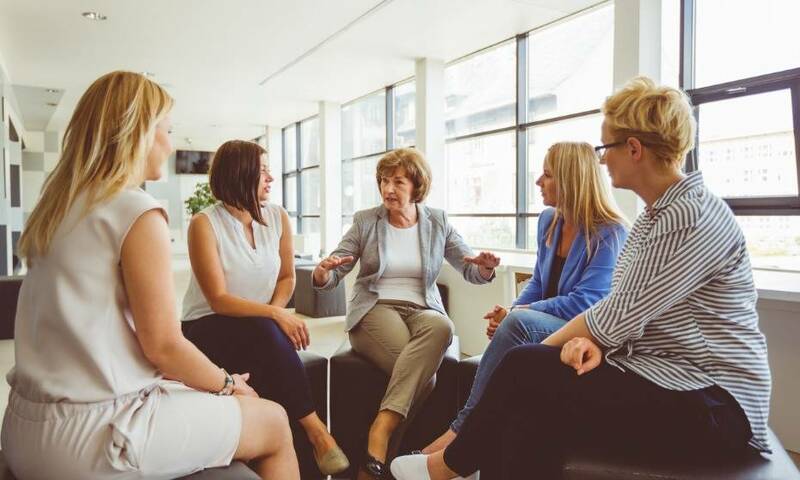 “One day I just got so tired of how sterile and boring our office felt, I thought I should do something about it,” said Brucker. Brucker says he and his co-workers spent nearly eight hours completing the masterpiece one Saturday – even his boss came down to lend a hand. “It feels good to walk into work knowing that it can be fun, and not too serious when it doesn't need to be,” he continued. All in all, the impressive make-over cost just $300 – it brightened up the old office space and brought the team together in a shared task. For anyone else who’s keen to produce their own pixelated masterpiece, Brucker says 3M has a handy Post-It art creator on its website. “You can colour in the grid for your plan,' he explained, adding that he ordered most of the notes on Amazon, which offers more colour options than your average Home Depot. 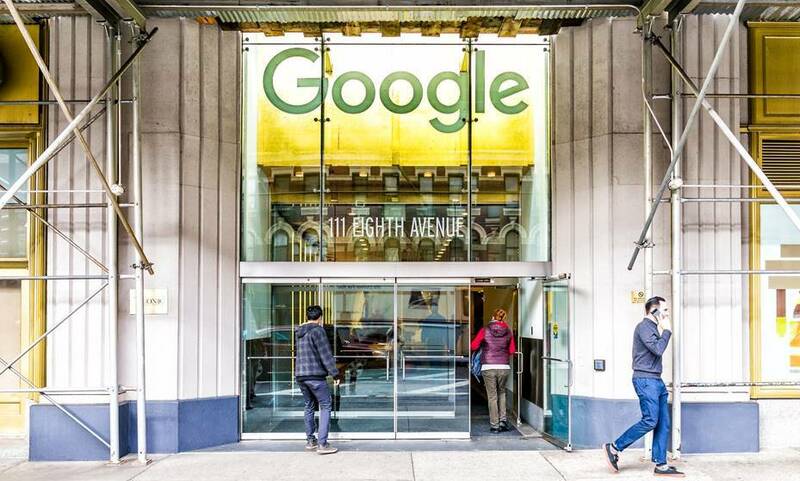 Would you give your employees free-reign over temporary office decoration? Share your thoughts below.